I’m a very lucky woman to be living in France and surrounded by wonderful cheeses. However, I can’t help but think if there was a cheese king it would be parmigiano. 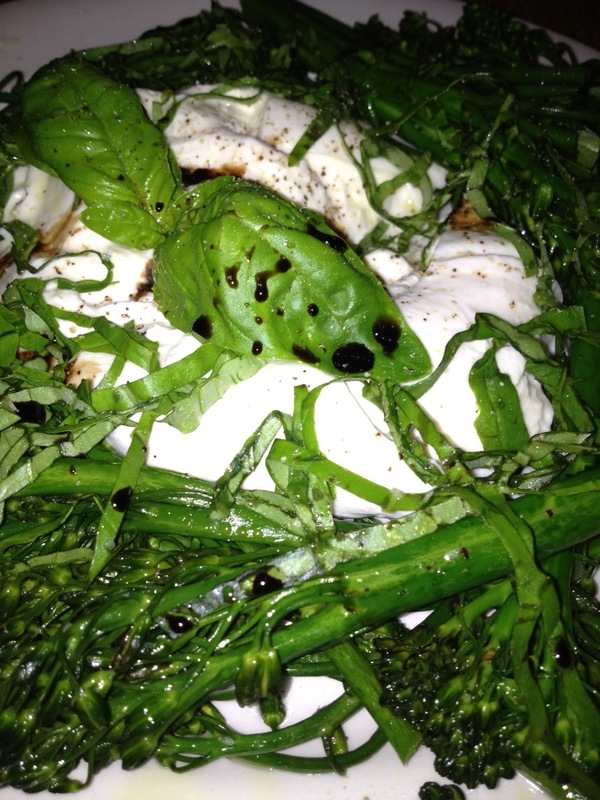 If there was a lover in the cheese world, for me, it would be burrata. There is no one in the world that doesn’t adore the classic summertime Italian insalata caprese, those ripe juicy tomatoes, soft buffalo mozzarella cheese and aromatic leaves of basil, served with a quality extra virgin olive oil and aged balsamic. Delicious! But, try it next time with burrata cheese, if you can find it. 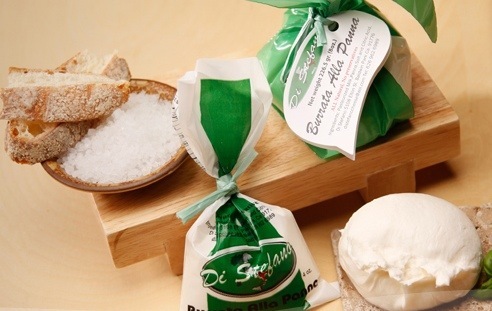 To describe burrata – it’s like buffalo mozarella but more tender, creamy and flavorful. You can find them at many a fromagerie in Paris. They sell each ball for around six euro in France and in the USA I found some at Whole Foods for about eight USD. The burrata in Whole Foods was made in California and just as good as the kind I have tried in France. Generally when I have seen this cheese on menus like Frenchie or L’Agrume. Portion wise the whole burrata feeds two generously. Some photos are below, enjoy! If you have any photos or recipes, send them to me and I’ll be happy to post! 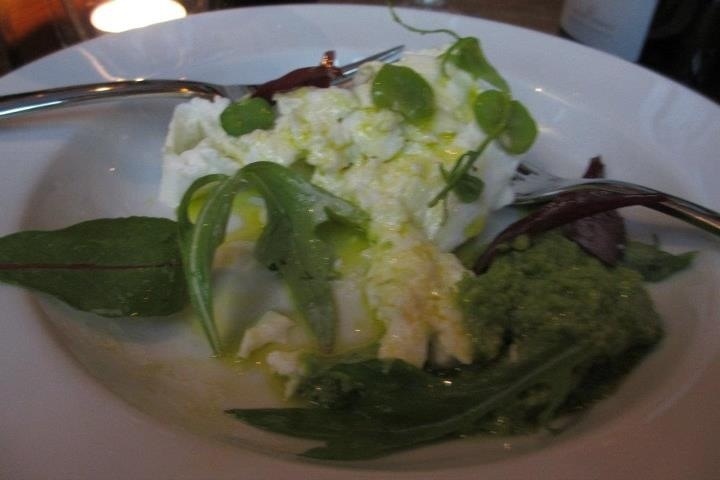 This entry was posted on 18/05/2012 by RuedOdessa in Cheese, Italy, Products and tagged Burrata, cheese, cow, cream, mozzarella, olive oil, tomato.